This entry was posted on Monday, April 30th, 2012 at 7:15 pm	and tagged with butterflies, children, envy, evil practice, free, freedom, God, hearts, holy spirit, insecurities, jealousy, Jesus, light, little girls, love, motherhood, reap harvest of righteousness, reflection, repentance, Revelations, selfish ambition, sow in peace, wisdom, women and posted in Conviction-Confession-Cleansing. You can follow any responses to this entry through the RSS 2.0 feed. Thank You, Lord that we can now see jealousy and envy as the stumbling block it is and move it so we can be free to walk -and encourage others to walk- with You! Arcy, thank you for your vulnerability and willingness to let God speak through your moldable heart! I love that God gave you James 3:13-18…I have been meditating on it for over a month on and off and still not getting the big picture. Thanks for helping me piece things together! Thank you Cile 🙂 I am so thankful God has brought you into my life. He continues to teach me so much through you. It doesn’t surprise me you have been meditating on the same because He is knitting our hearts together in love for His purposes, helping us to pray in the Spirit. I love you!! 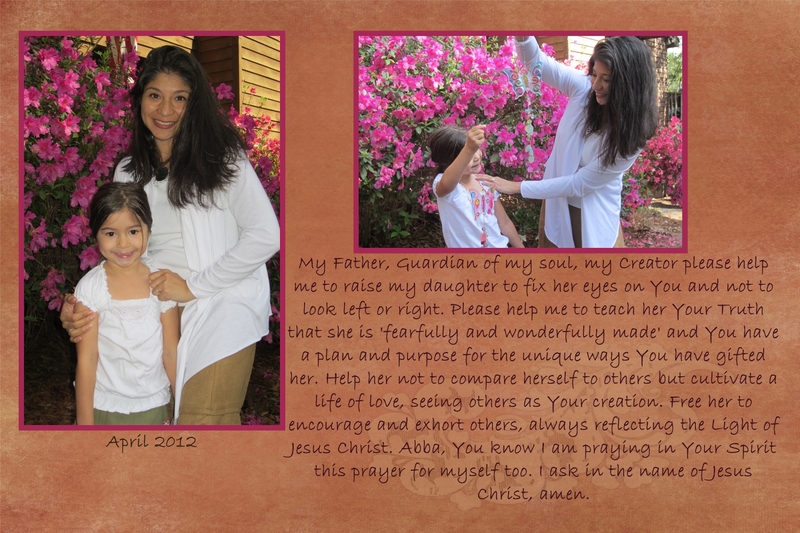 Such a beautiful prayer you prayed for your darling little girl. I intend to make it my prayer for my children and grand kids as well. 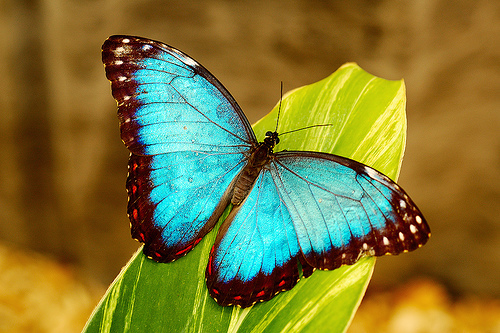 I will never look at butterflies again with out thinking about your words of reflecting God’s light. Thank you and may you continue to bless others by reflecting His light and love in your words and posts. Thank you Anne 🙂 You are always so encouraging to me, here on the comments and in your blog–i am thankful you share how He has gifted you! Thank you Graeme, by God’s grace I am thankful He has enabled me to share and I thank you for your encouragement! Blessings to you! I have nominated you for the Versatile Blogger award. I pray that others will be blessed by the reflected light of His Presence found in your posts. You will find instructions about the award in my last post, My Blessing List. Thank you Joy 🙂 I give God praise with you! !